Brandon and his team were great to work with. They were punctual and hard-working. Our deck looks beautiful and we love the design. 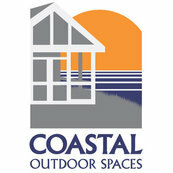 Coastal exceeded my expectations.....the project can be summed up in one word - perfect.